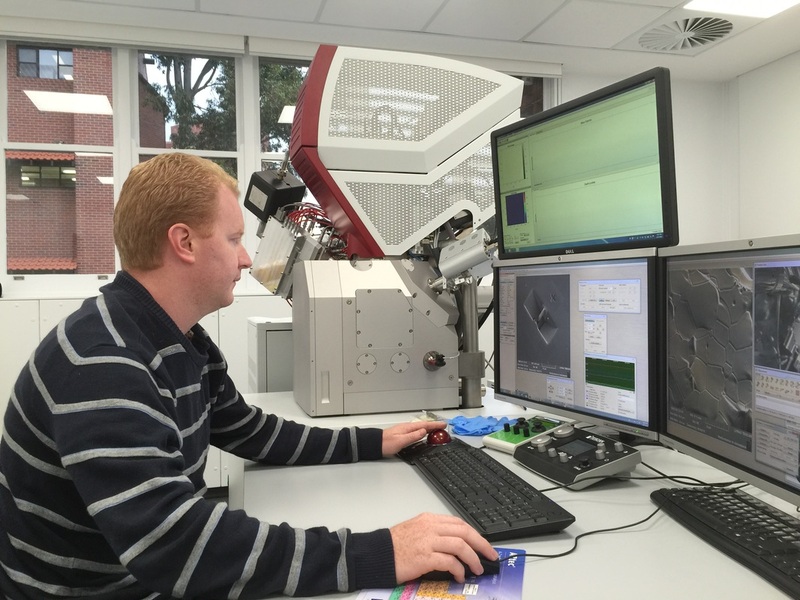 We offer atom probe microscopy and advanced characterisation services to both academia and industry. 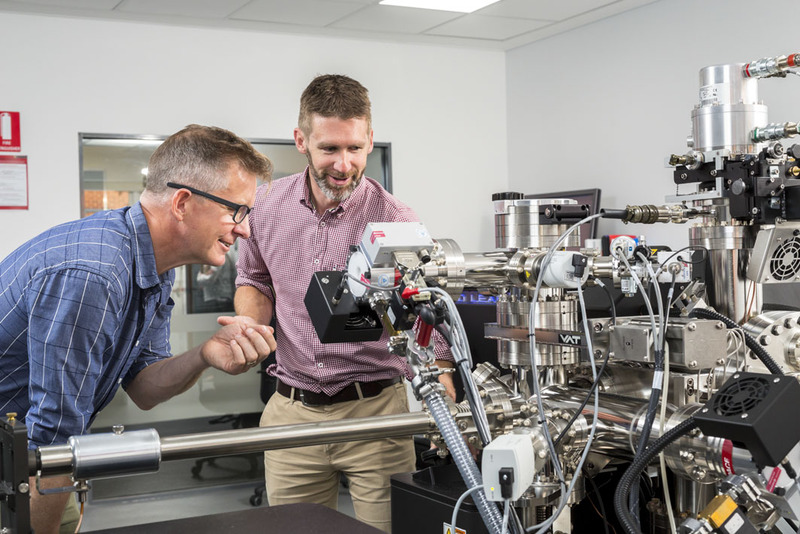 Although we have a geoscience focus, our team includes physicists and material scientists that have broad experience in a range of materials including metals, semiconductors and geopolymers. If you are interested in finding out more about the analytical services we can offer then please contact us. 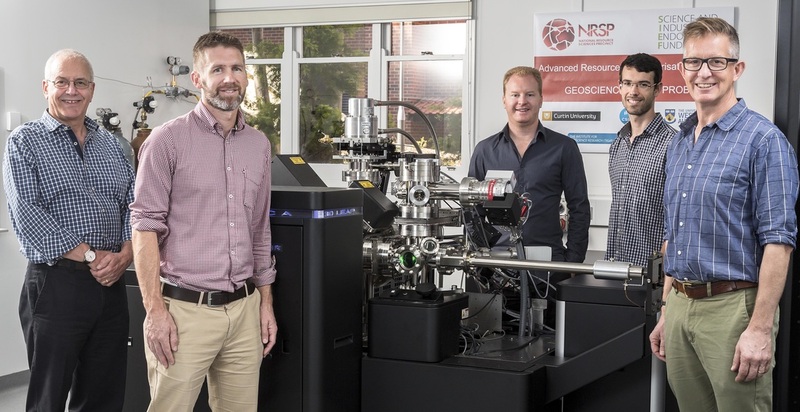 Atom probe microscopy provides nanoscale compositional information from tiny, needle-shaped, volumes of materials. The technique is capable of analysing the full periodic table from both conducting and non-conducting materials.